Marshall Hawkins was fortunate to know from an early age that he was meant to be a musician. Born in 1939 in the now “infamous” Anacostia district in Washington, D.C., Marshall’s home was always full of music. His mother had a love of the classics, and Bach, Verde, and Puccini were his early companions, along with Nat Cole, Charlie Parker and Jimmy Lunceford. In 1964, Marshall decided to pick up the bass – and the rest is history. His first professional performance was with Betty Gray, the great Blues singer and pianist. In his mid-20s, Shirley Horn, the amazing Jazz vocalist, chose Marshall as her bassist – her youngest ever. He played with Shirley for almost five years, and then another life-changing opportunity presented itself. In the late 60s, Marshall joined the Miles Davis quintet (with Wayne Shorter, Herbie Hancock, and Tony Williams) and toured throughout the United States. 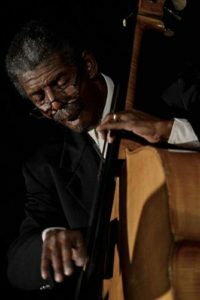 In 1971, Marshall organized the Marshall Hawkins Quintet and played in the Washington D.C. area until the late 70s when another opportunity appeared. Eddie Jefferson (the innovator of “vocalese”) invited Marshall to come to California to be his bassist. From this gig, Marshall was chosen to tour internationally with saxophonist Richie Cole. In the 90s, Marshall’s musical collaborators included Joe Henderson, Freddie Hubbard, Pharaoh Sanders, the Manhattan Transfer, and other Jazz greats. Being well aware of the numbers of talented young people who cannot afford to attend a private high school for the arts, Marshall saw the need to raise scholarship funds for deserving young musicians. In 1994, Marshall co-founded the enormously successful Jazz in the Pines Festival and served as its Music Director for over 20 years. Marshall is deeply committed to teaching and exposing school children to the uniquely American art form of Jazz. 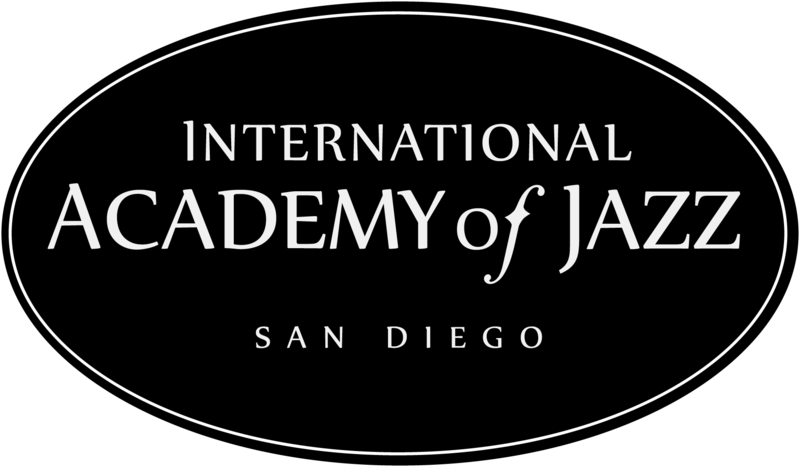 In 2002, he organized the Seahawk Modern Jazz Orchestra (MOJO) and brings unforgettable Jazz and educational programs to elementary and secondary schools. This orchestra also gives Marshall’s former students an opportunity to play with an amazing group of musicians and guest artists.